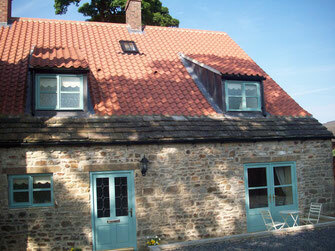 A Grade II Listed Luxury Seventeenth Century Cottage - Website of willingtonhallcottage! 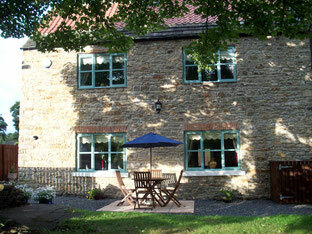 Willington Hall Cottage is a recently renovated stone built Grade II Listed property dating back to the mid-1600's. It is a perfect retreat for guests who seek spacious open plan living which combines charm and character of a period property with facilities of modern day life. The cottage has been sympathetically restored and beautifully finished with quality fixtures and fittings that offers spacious and comfortable self-catering accommodation all year round. On the door step there is the breath-taking scenery of the Durham Dales, 2,000 hectares of woodland to explore at Hamsterly forest, visit High Force one of the country's most spectacular waterfalls, the heritage coastline with its beaches, rugged cliffs and imposing headland and Durham City, home of the iconic Durham Cathedral and Castle World Heritage Site. In addition to the outstanding local attractions and places of interest, Willington Hall Cottage is an ideal base from which to explore the surrounding areas of Northumberland, Newcastle, Gateshead, Sunderland and the Tees Valley which collectively offer a unique combination of tranquil countryside and vibrant city life, historical sites and modern culture. This delightful and charming cottage sleeps 4 people plus a cot and is suitable for couples, families, walkers and cyclists alike who wish to have a luxury base in which to enjoy their visit to the region.